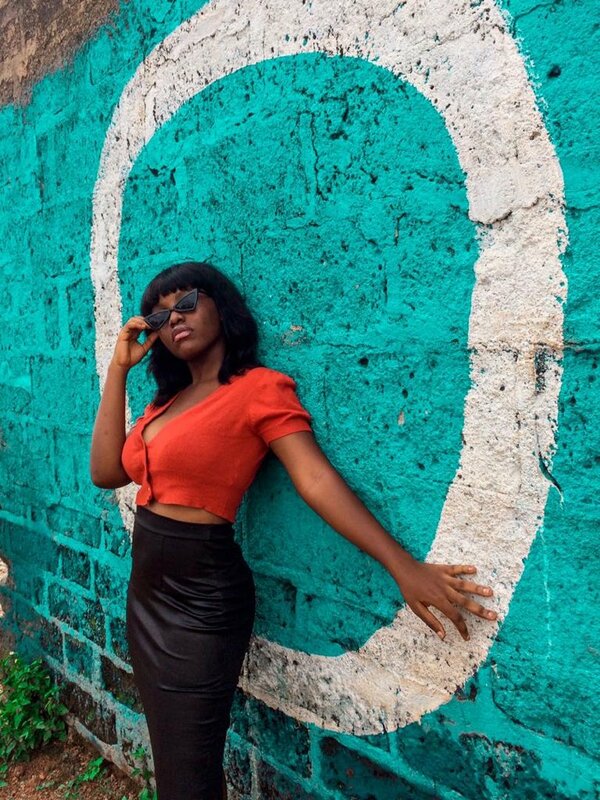 Ghanaian Singjay by stage name Gyakie, Jackline Acheampong kick start the year with her music career with her debut single ‘Love is Pretty’ produced by Sosa. It’s a genre of reggae, major to inspires people. Enjoy and Share to rate with a comment. The song is available on Apple Music, Spotify, SoundCloud, and all music streaming platforms.